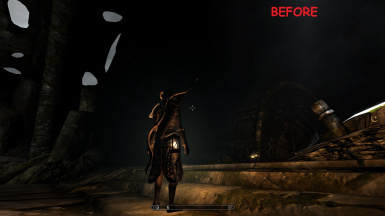 This mod fixes the bright glowing effect on Chesko's Wearable Lanterns mod. 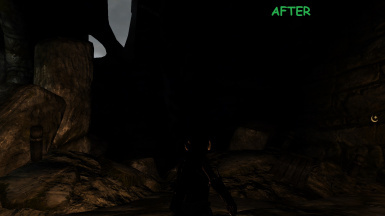 It is based on his 3.0b version. 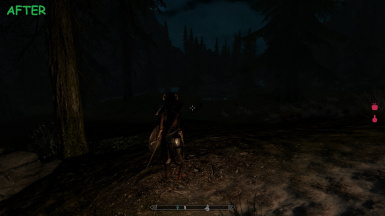 Chesko - created the original Wearable Lanterns mod. 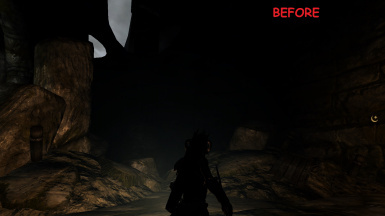 Fixes the lighting in Chesko's Wearable Lanterns mod. all about his mod. Everything you need to know is there. 1. 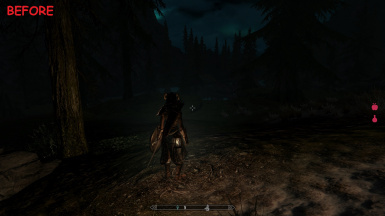 Download and install Chesko's mod Wearable Lanterns. Get version 3.0b. 2. 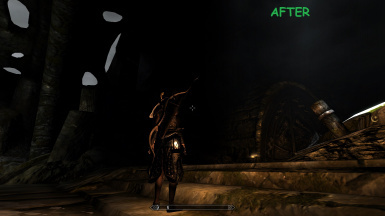 Download this fix, and copy+paste the "Meshes" folder into the Skyrim\Data directory.